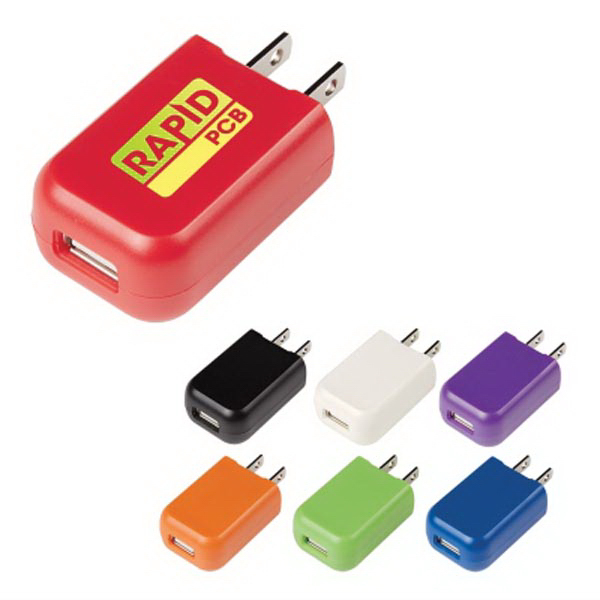 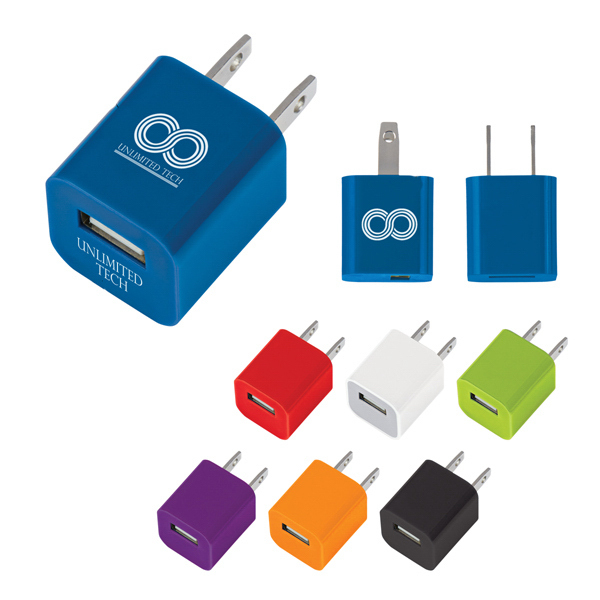 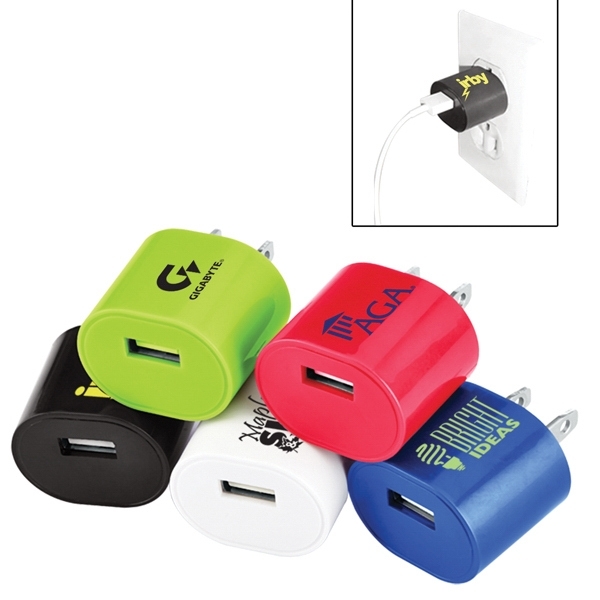 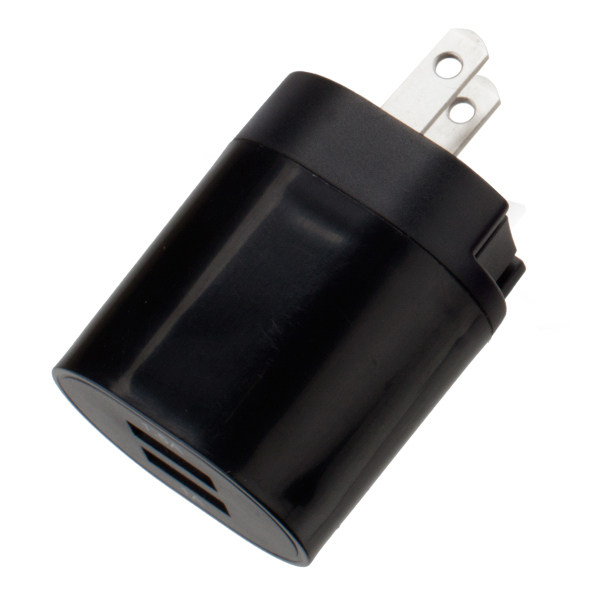 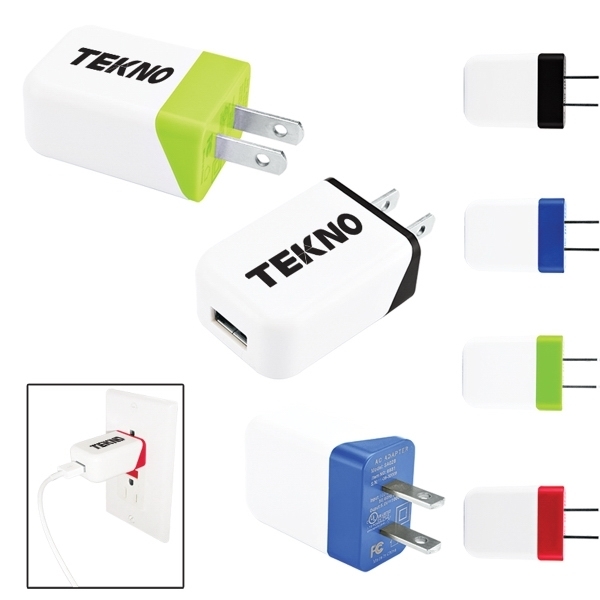 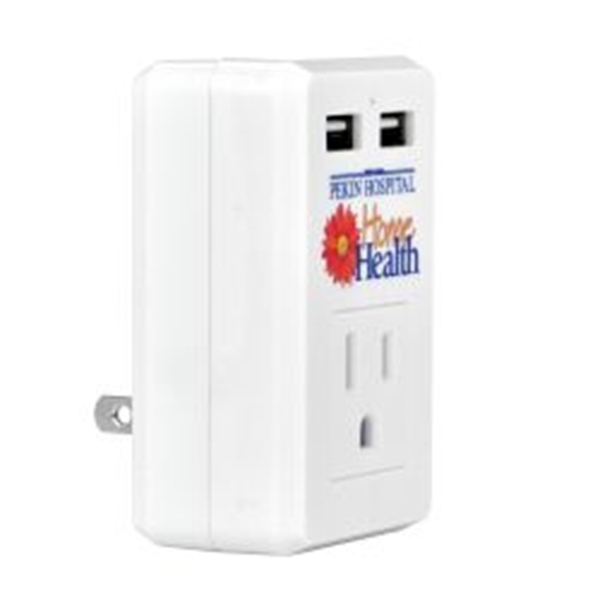 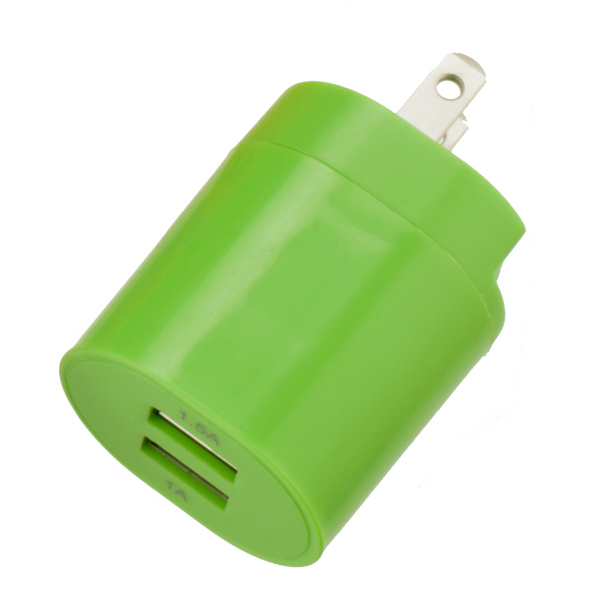 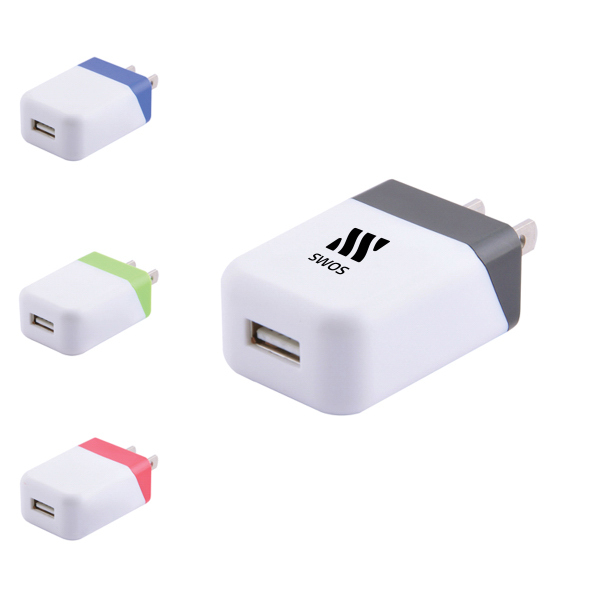 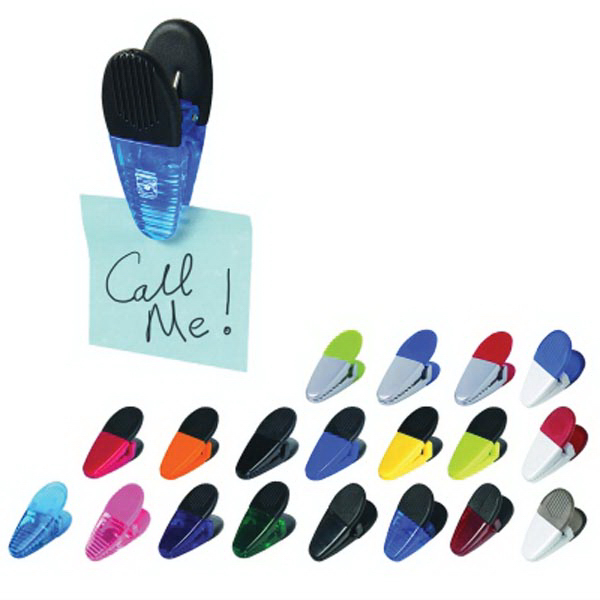 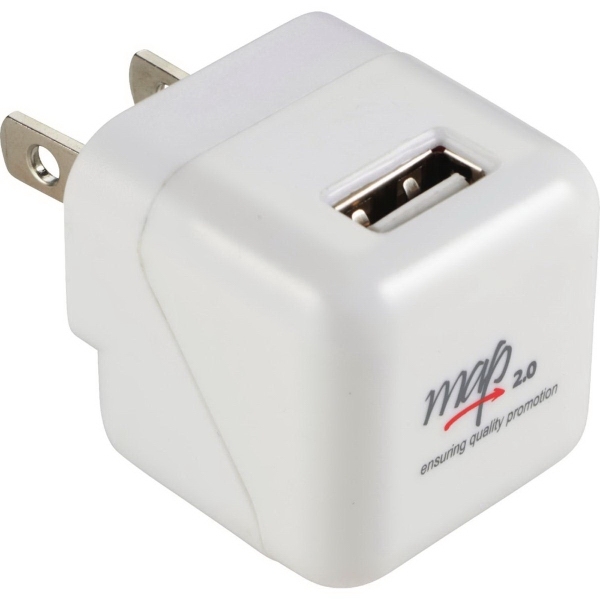 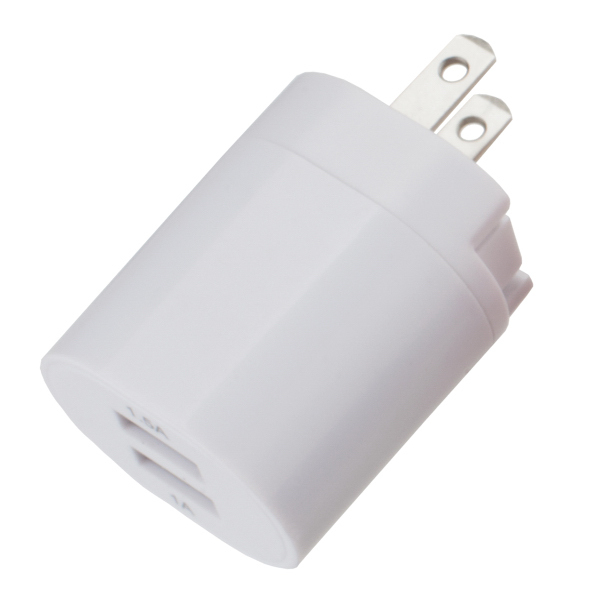 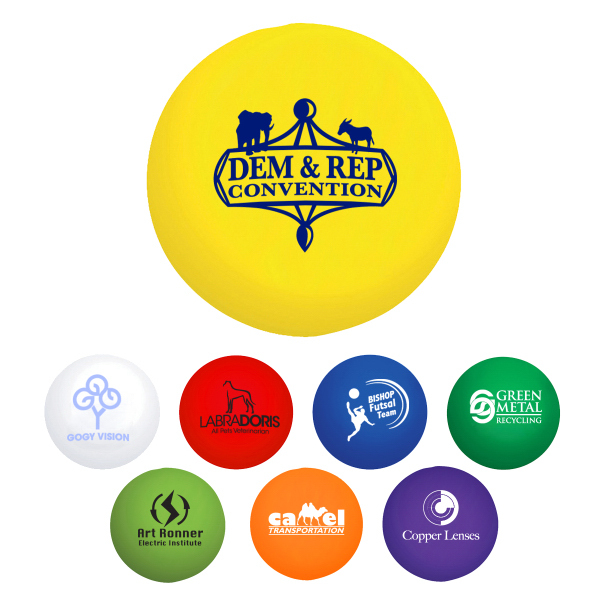 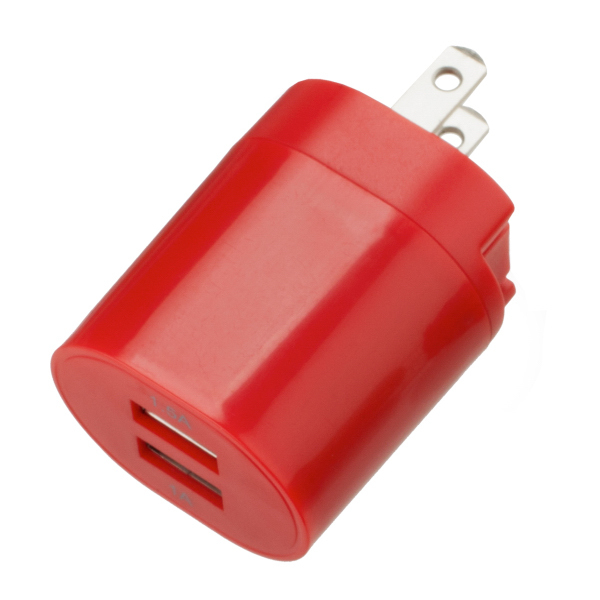 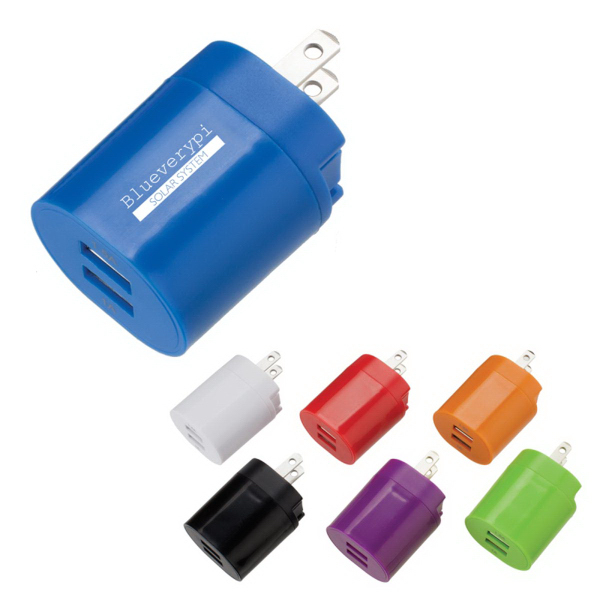 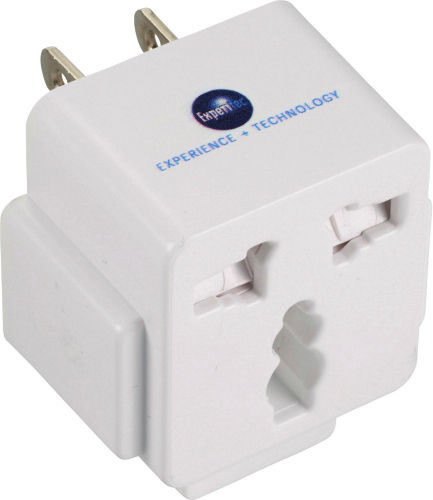 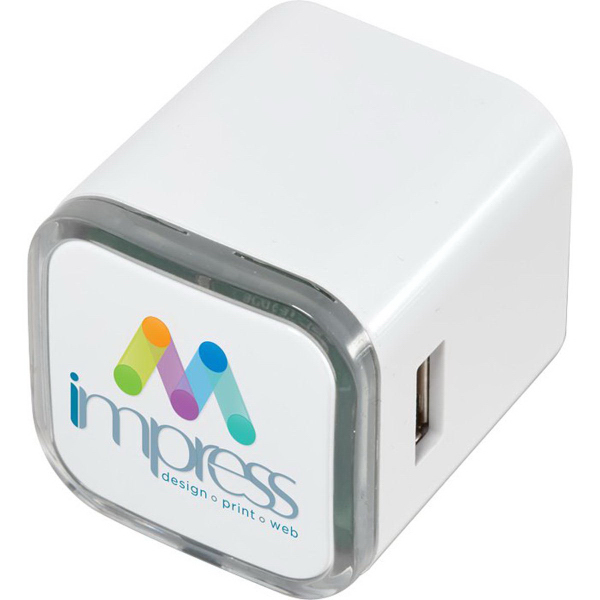 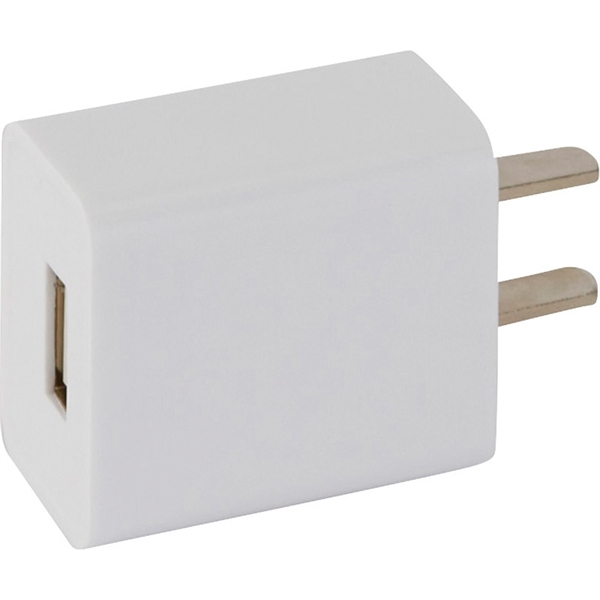 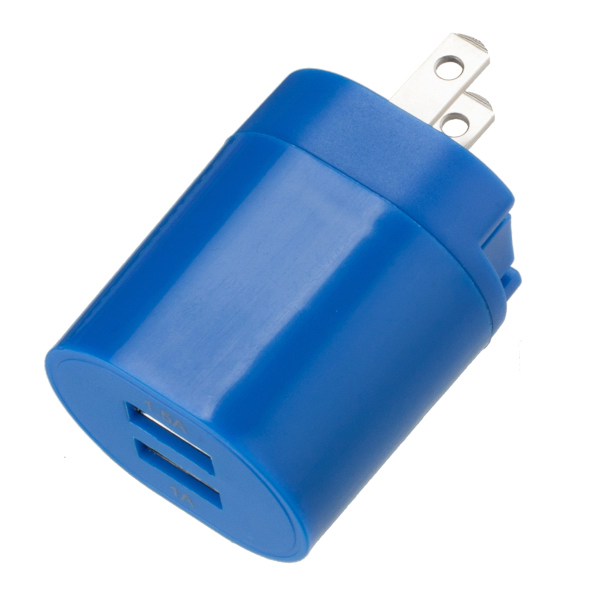 Power up your next promotional campaign with this double oval USB A/C adapter! 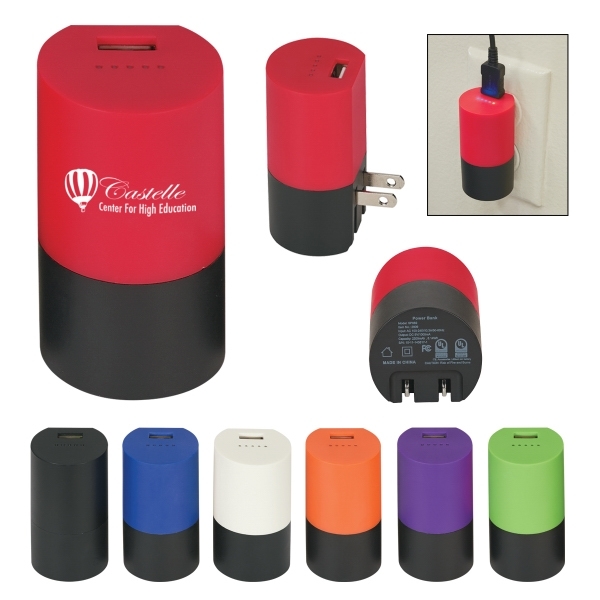 Measuring 1 7/8" x 1 5/8" x 1 1/8" and available in several colors, this handy product is an easy way to turn any outlet into a charging station for multiple devices at once. 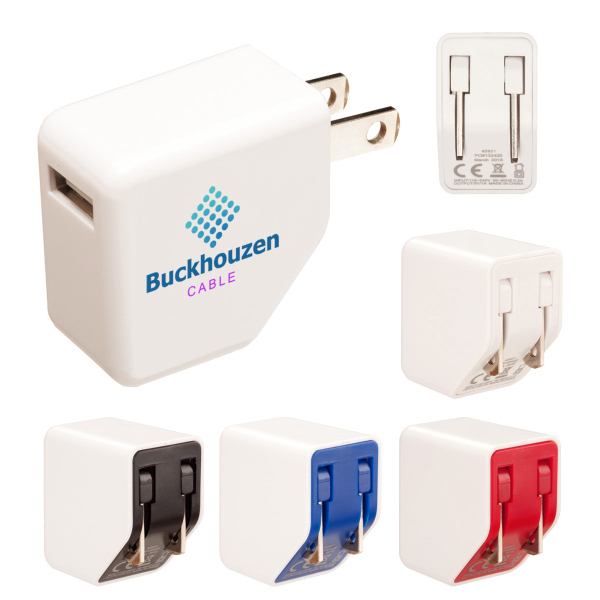 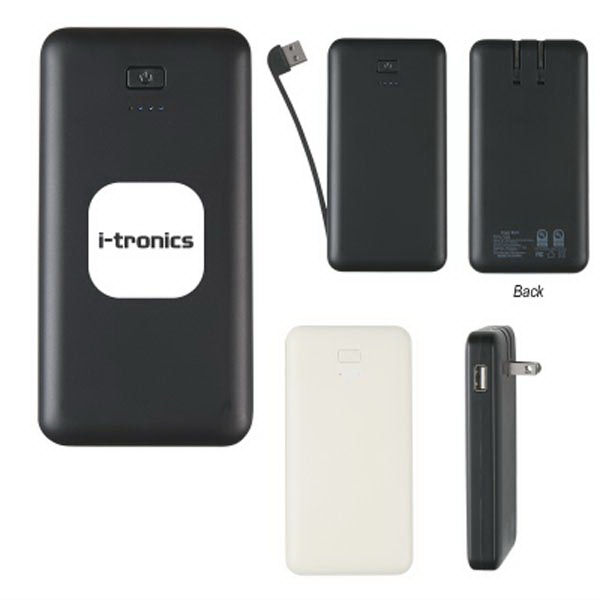 It features a compact design with folding prongs, two 5-volt USB ports (1 Amp & 1.5 Amp output) and overload and short-circuit protection. 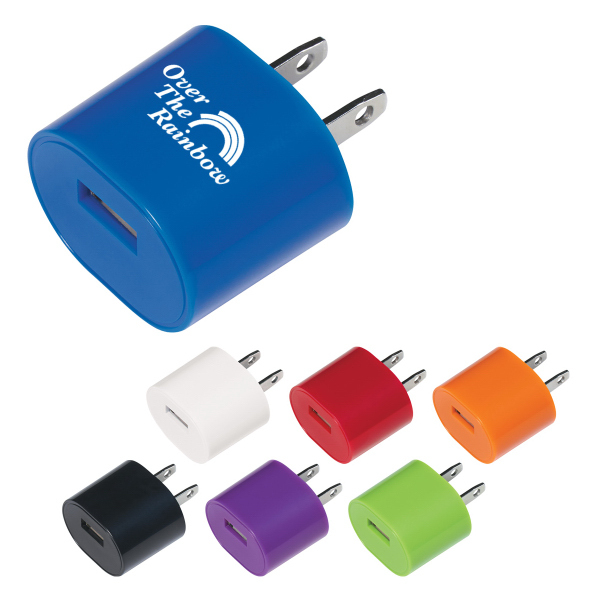 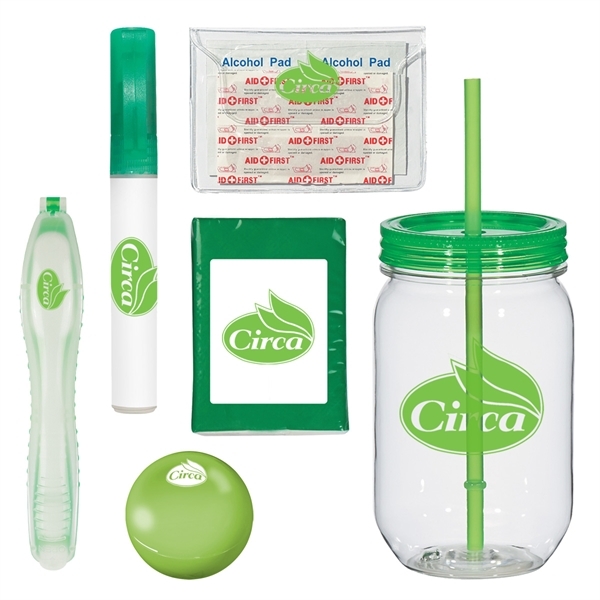 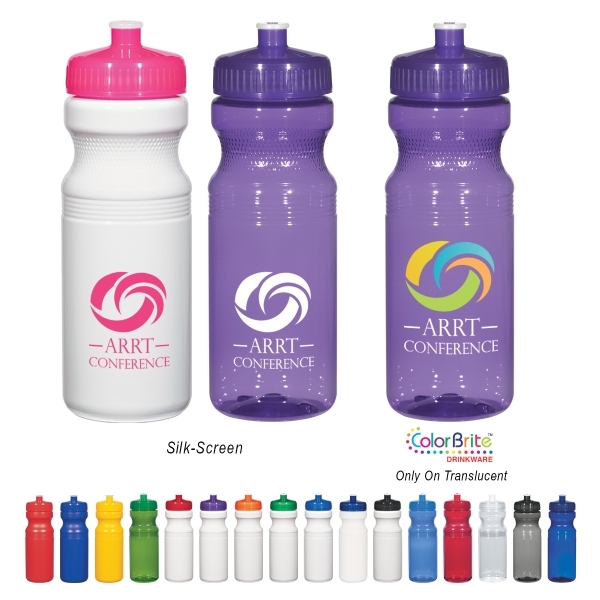 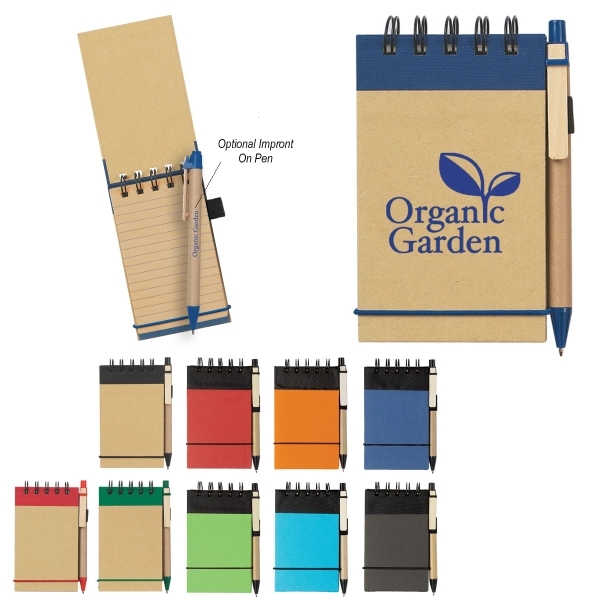 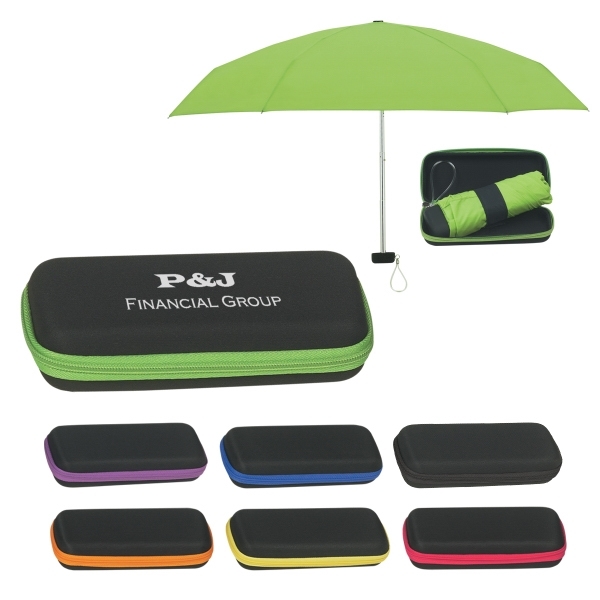 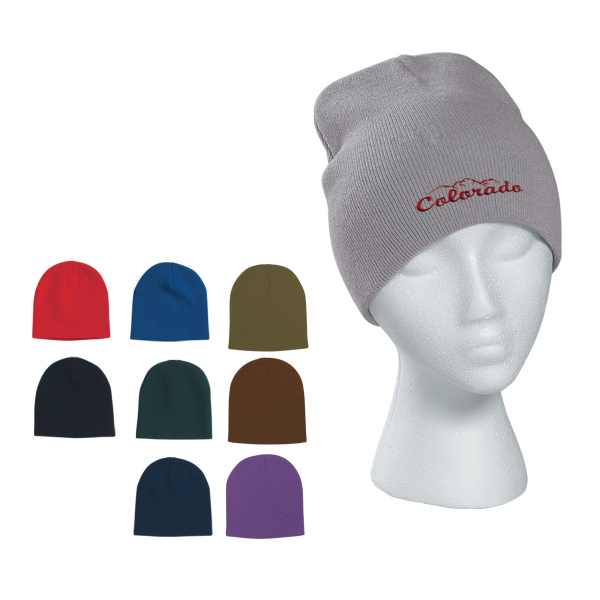 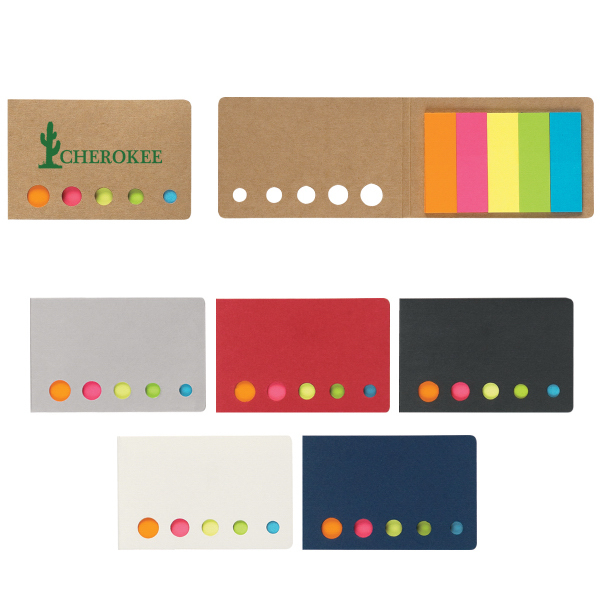 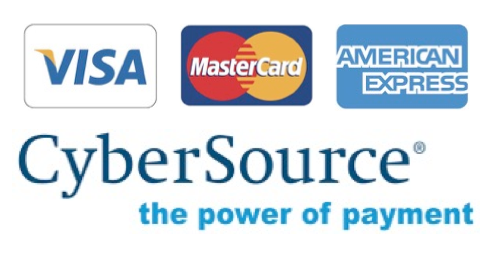 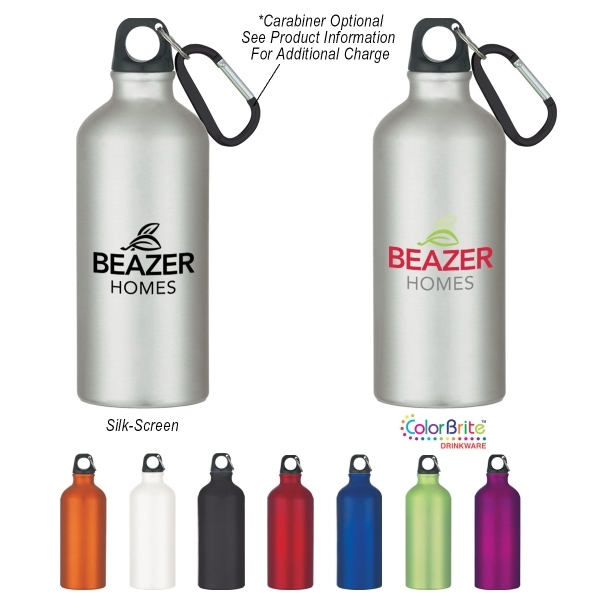 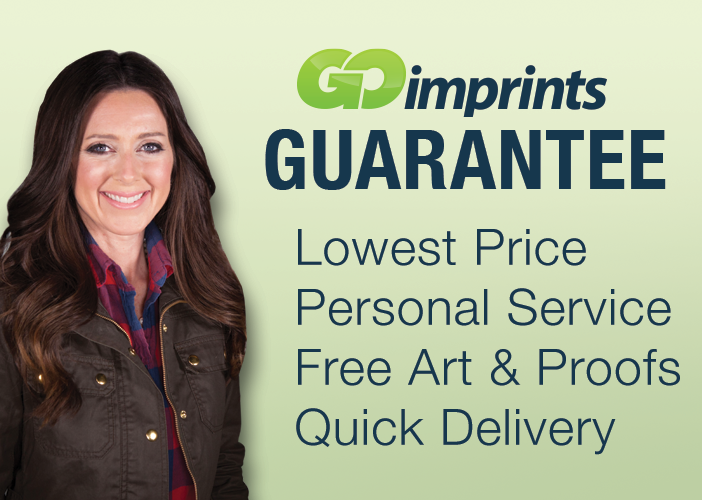 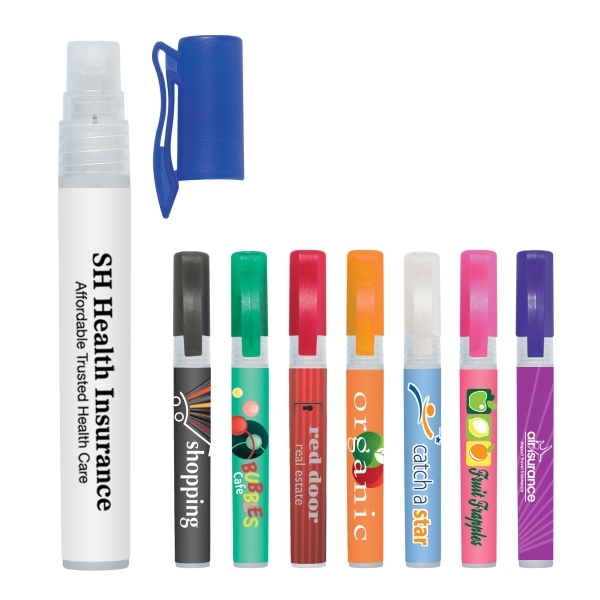 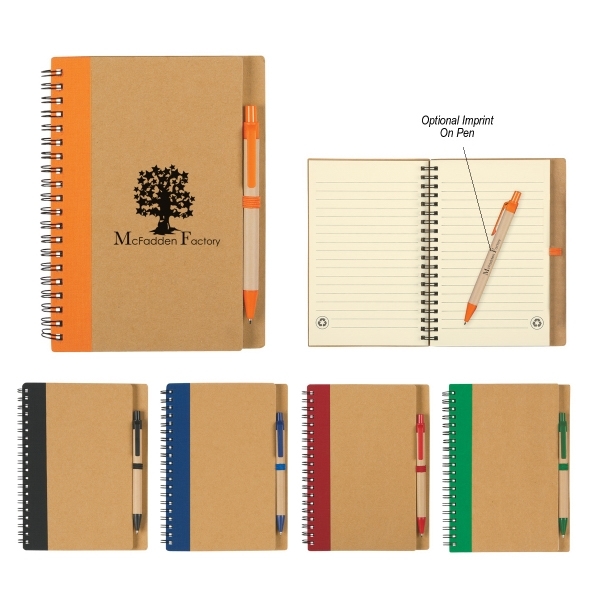 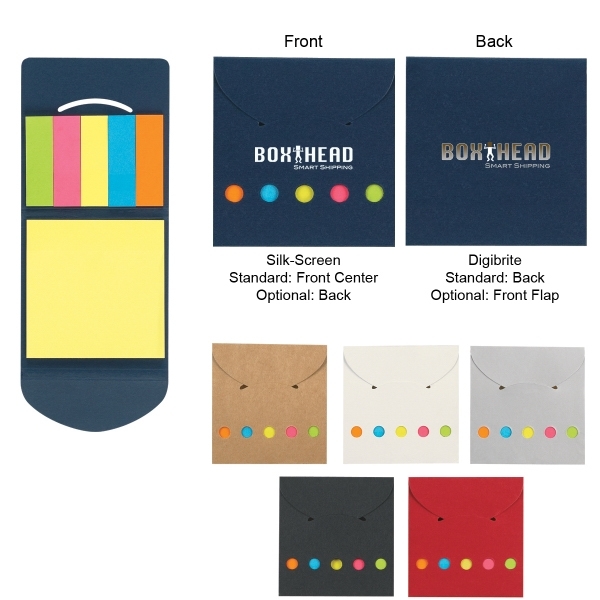 Customize with an imprint of your company name and logo to ensure your customers think of your brand whenever they need a charge. 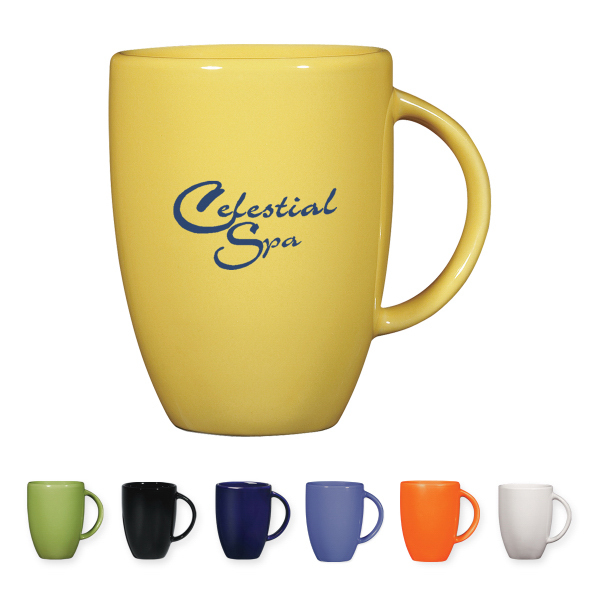 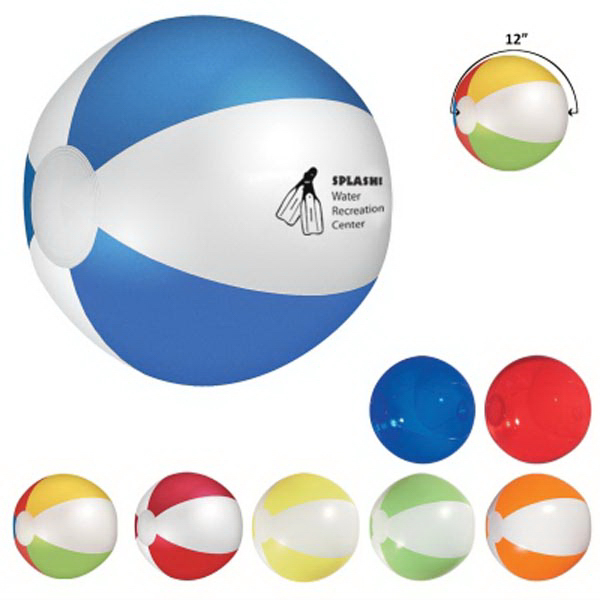 Sizes: 1 7/8 " x 1 5/8 " x 1 1/8 "